As-is, where-is. Bright and spacious unit. 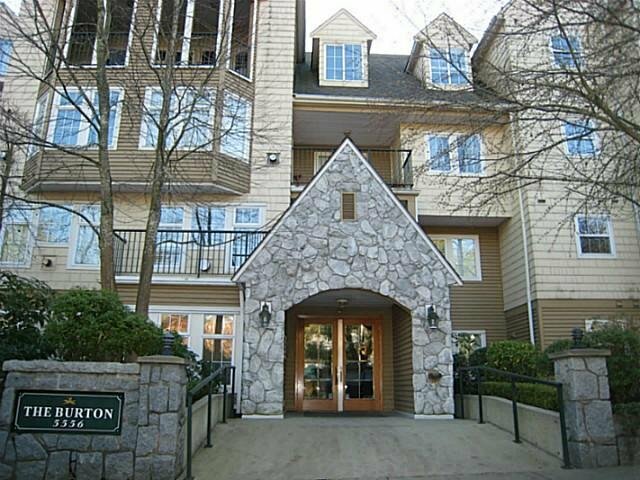 2 bedrooms/2 bathrooms condo located in highly desired Windsor Woods, Tsawwassen. This unit has a great layout, with a large covered deck. Located close to all amenities and public transit. Listed By: Pacific Union Realty Inc.